After a pause of around 4 years we learned that a new King of Fighters game is in development, during the Playstation Experience in 2015, we saw the first trailer for The King of Fighters XIV. 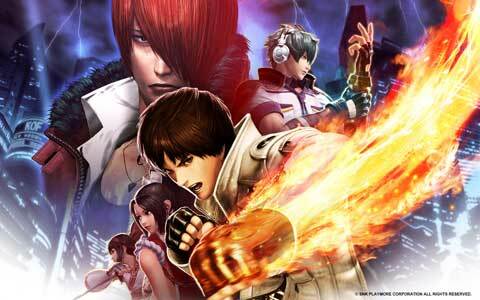 The series is back and while it is in 3D now and the sprites of previous KOF games are missed, it is looking like a very strong entry in the long running fighting game series. 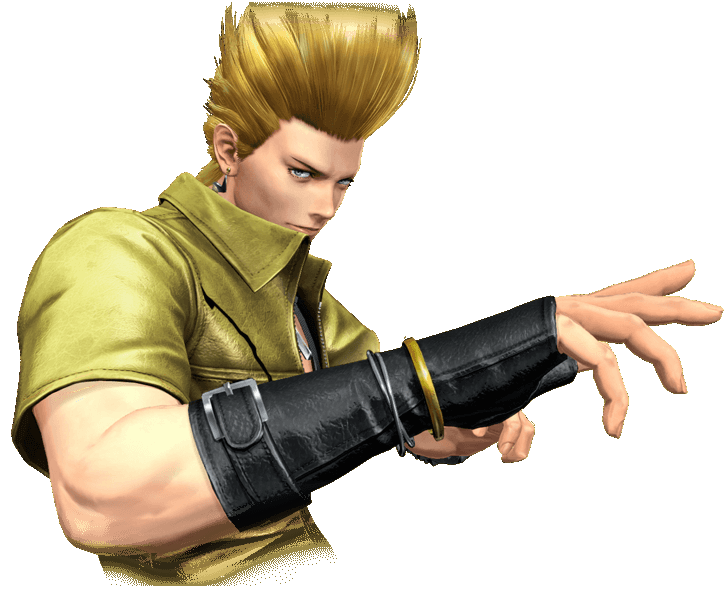 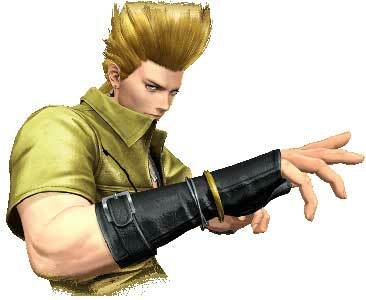 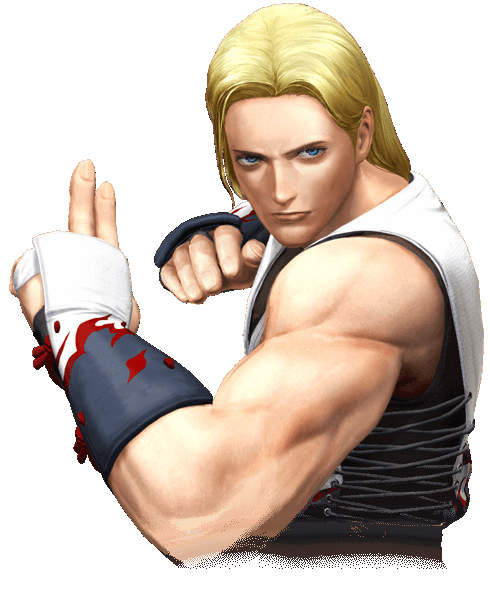 It has a very big roster of 52 characters with many returning characters like Kyo Kusanagi, Terry Bogard and some surprising faces that were not seen since a long time like Geese Howard, Angel and the completely redesigned Tizoc as King of Dinosaurs. 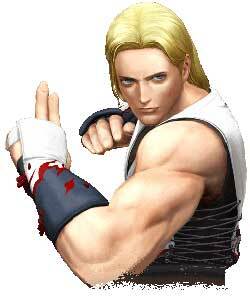 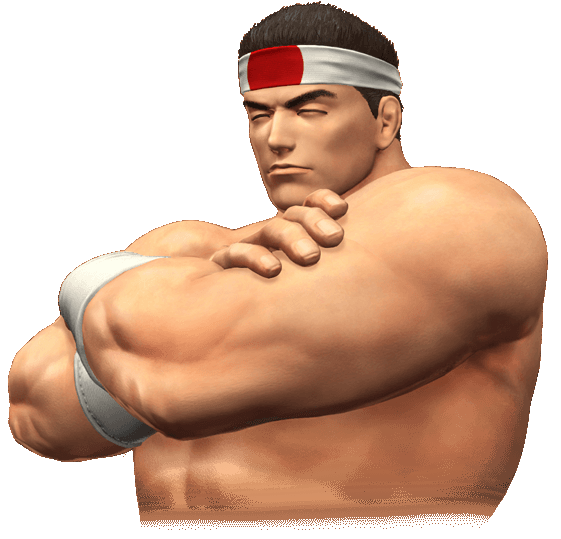 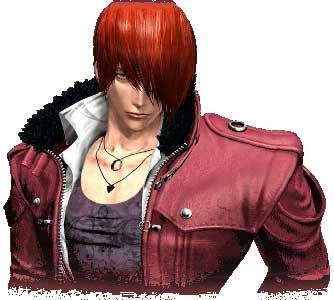 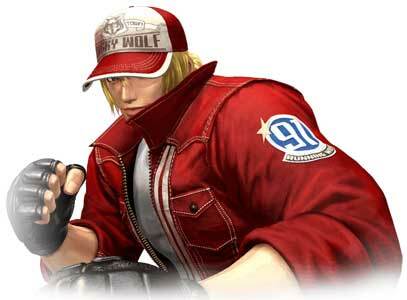 The most of the returning characters also have updated designs or go even back to the roots like Terry Bogard who wears his clothes from the first Fatal Fury in KOF XIV. 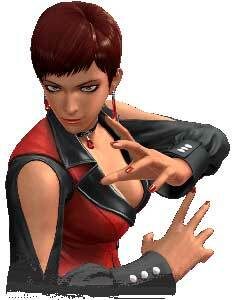 The game also features a ton of new faces like Sylvie Paula Paula and Luong. 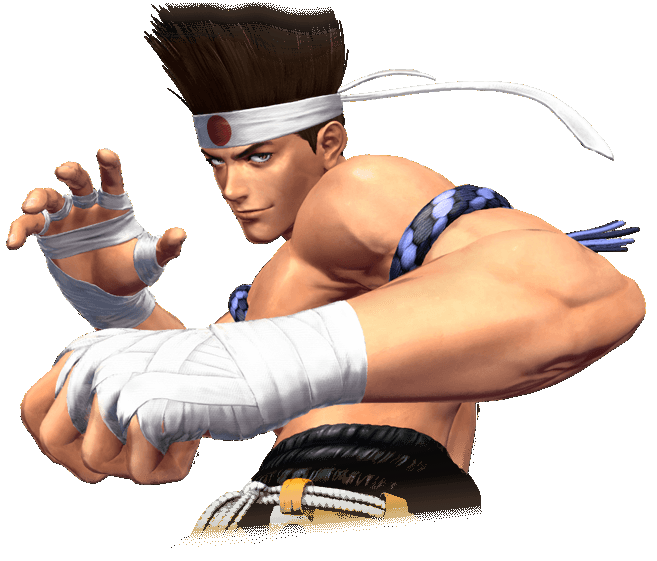 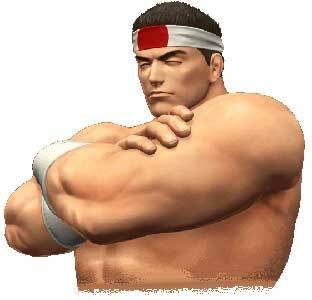 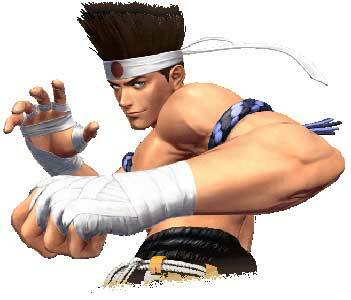 New in the series is a team of characters from other SNK games including Nakoruru from Samurai Shodown as example. 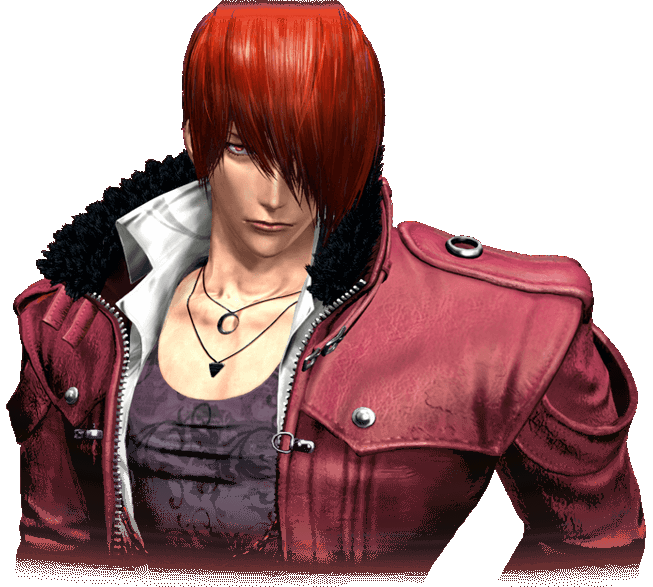 The King of Fighters is launching at the 23rd August 2016 on Playstation 4 in Japan and the USA, a Europe releasedate was not yet confirmed. 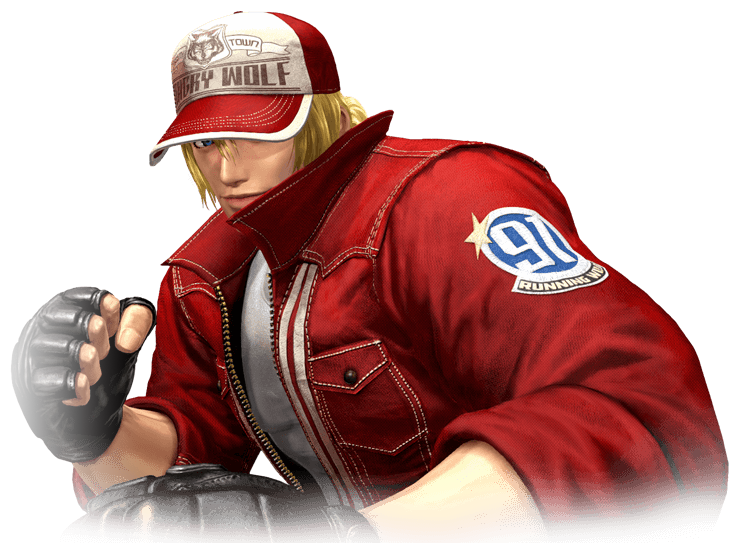 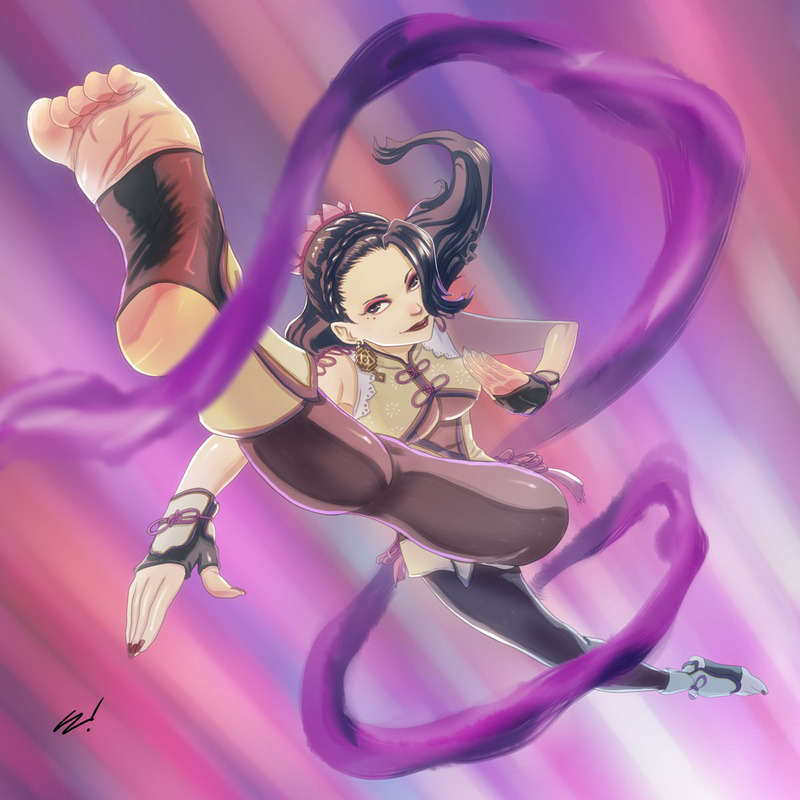 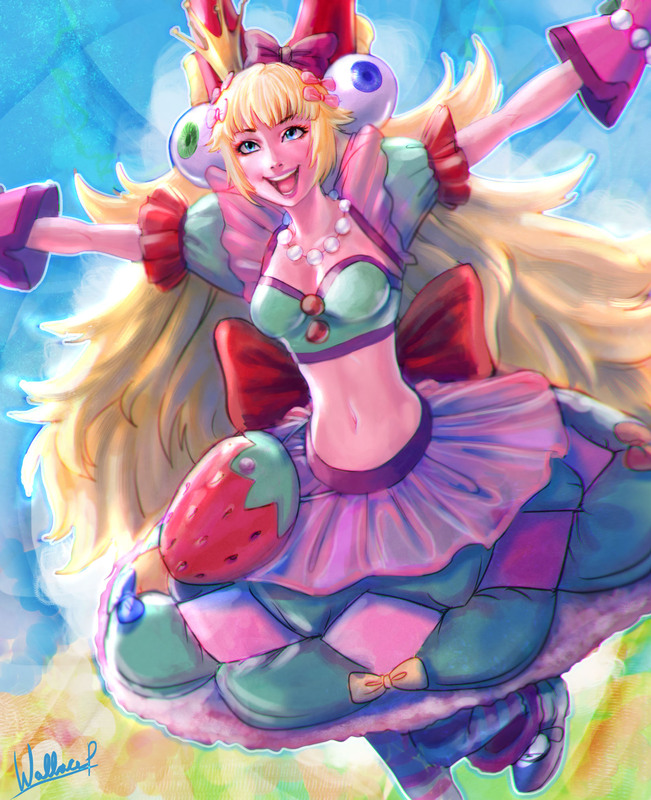 I try to get all wallpapers, character renders, etc together when SNK shares them, as usually we might also be able to rip additional game art directly from the game. 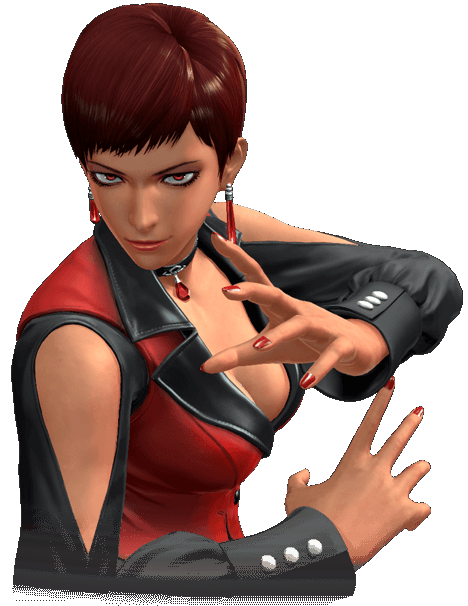 It seems that a lot art from other older KOF games will be unlockable in KOF XIV, who knows, maybe we see some really beautiful stuff there. 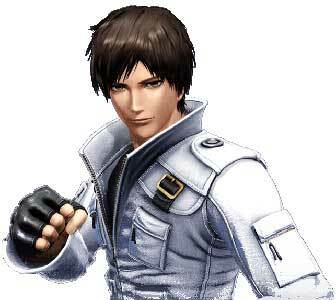 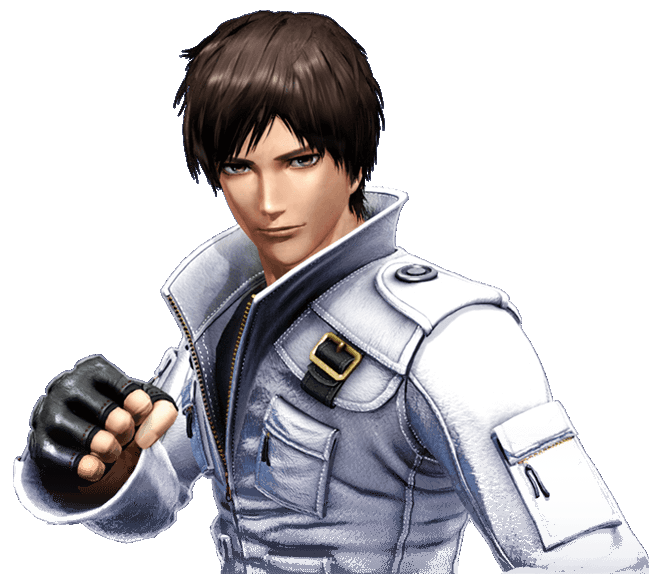 Visit the individual The King of Fighters XIV Character Overview articles for more images like costume art, screenshots and art from the older KOF games.